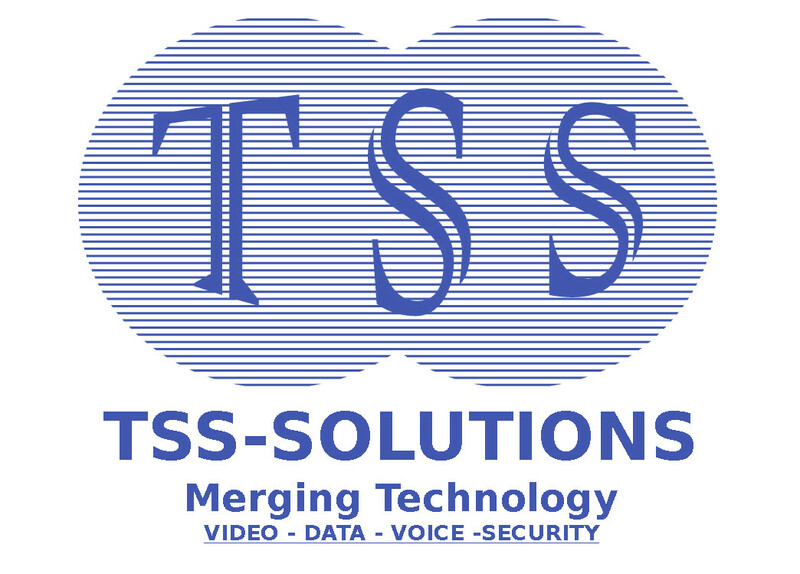 VOIP Phones & Systems - TSS Solution Inc.
NEW 6-line, high-quality, mid-range business phone. With crystal clear call quality and color screen it is optimal for today’s office workers and call attendants. 5-line desk phone with large, backlit color display, HD voice, and Bluetooth headset integration. Ideal for executive use or where WiFi connectivity is desired.